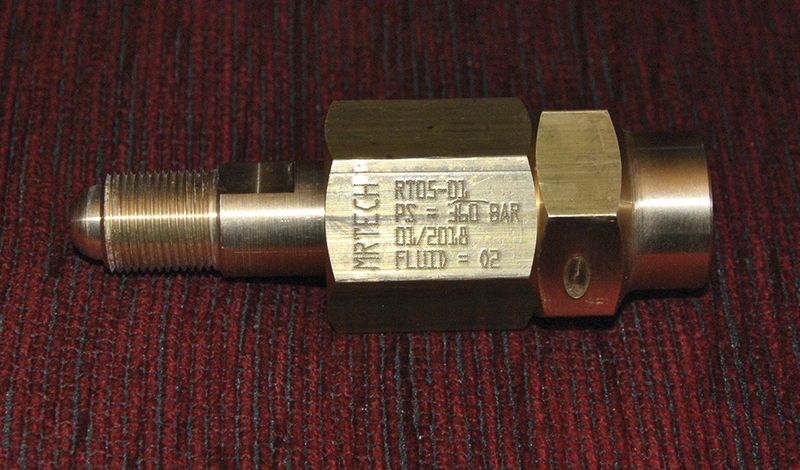 MRTech Swivel Connector is usually mounted between the manifold ramp and the flexible hose or the pigtail hose. MRTech Swivel Connector prevents the operator from twisting and damaging the flexible hoses or the pigtail hoses. Adjustment and connexion between filling connector and cylinder is much easier and faster.  Life time of flexible and pigtail hoses is significantly increased. Ergonomics and working comfort are highly appreciated. 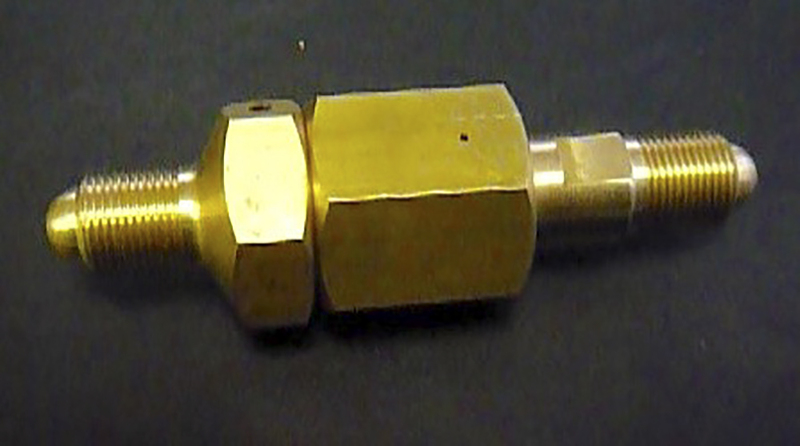 MRTech Rotating Connector equipped with angle connector can be mounted directly onto the filling connector. 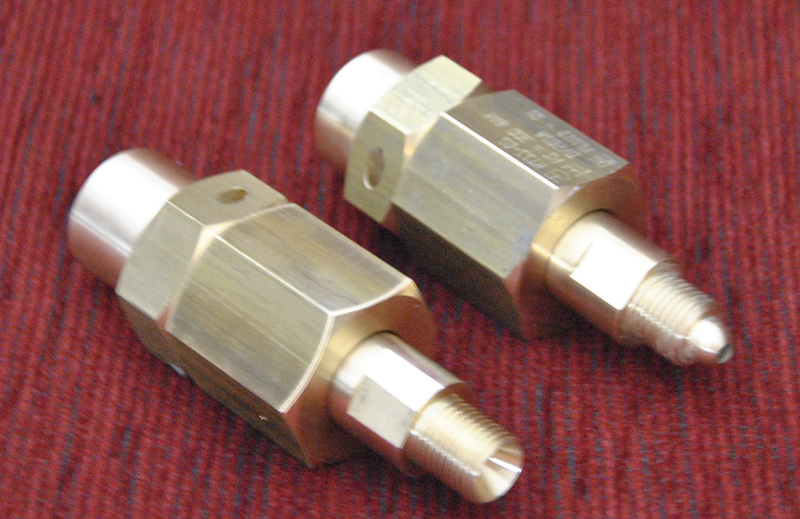 MRTech Rotating Connector equipped with angle connector can be mounted directly onto the filling connector. oxygen, nitrogen, argon, CO2, neutral gases, acetylen, hydrogen, hélium, corrosive gases on request.